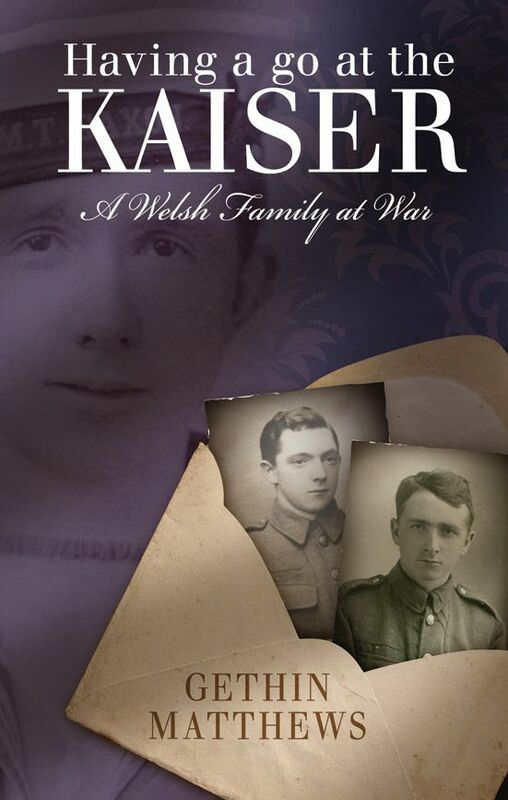 Based on more than a hundred letters sent home by three Swansea brothers during the First World War, Having a Go at the Kaiser helps us to comprehend how drafted soldiers understood their role, their position, and their choices. Gethin Matthews provides a picture of what the brothers thought and how their ideas evolved on a range of issues as the war was being waged. A detailed family conversation from 1916-18, these letters reveal some of the contemporary norms of Welsh society and dealing with such issues as identity, masculinity, and duty.